The LED Lenser B7 is an extremely multifunctional lamp that features a universal Bike mount. 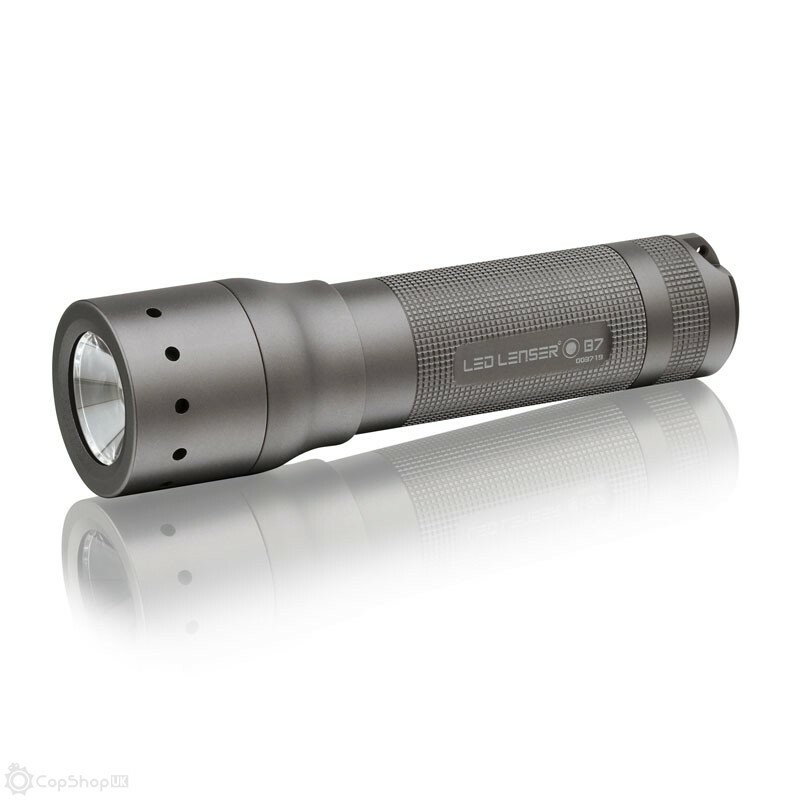 The beam is as bright as a motorbike head lamp, and its splash proof housing protects the torch from heavy rain. The Bike mount holds the torch securely and withstands strong vibrations and shocks, yet can be released easily and used as a hand held torch when not cycling. • Practical easy releases bracket. Allows simple conversion to hand held use.